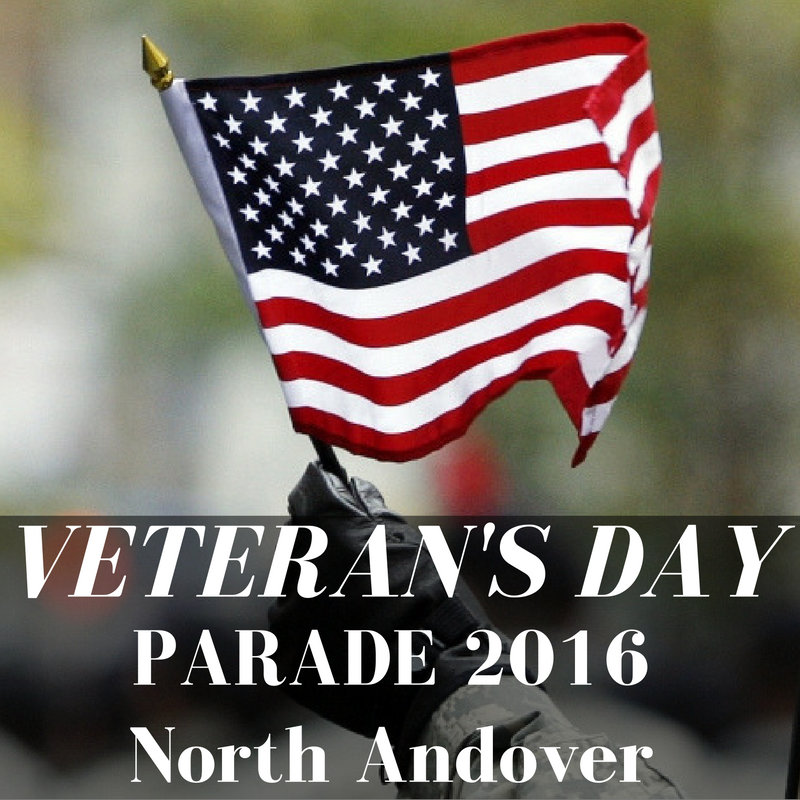 The Veterans Day Parade in North Andover will be held on Veterans Day, Friday, November 11, 2016, honoring all who have bravely served in the United States Armed Forces. 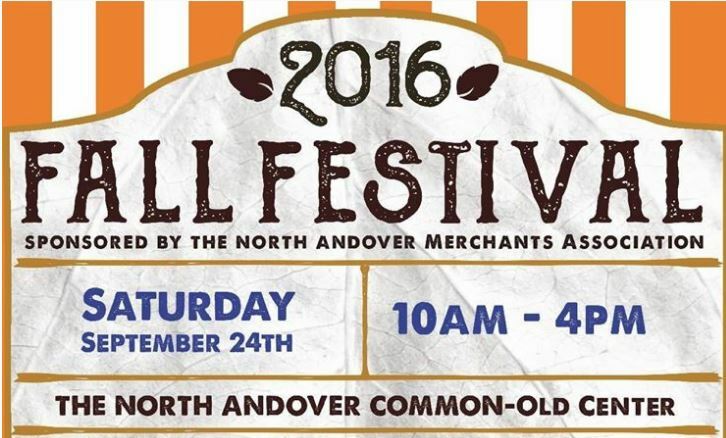 The parade will form at 10:00 am at the corner of First and Main Streets. 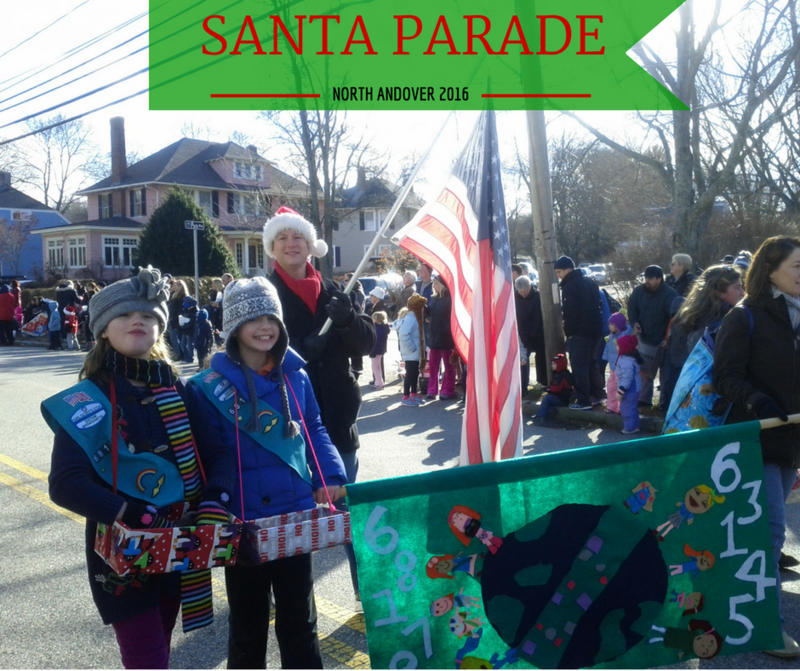 The Parade will step off at 10:15 am, proceed up Main Street and march onto Patriots Memorial Park for appropriate services. Upon completion of the ceremony, the Parade will reform and proceed up Main Street to V.F.W. Post 2104 on Park Street to raise the flag and salute our Veterans. A reception will follow the services. In the event of inclement weather, services will be held in the Middle School Veteran’s Auditorium at 10:30 am. 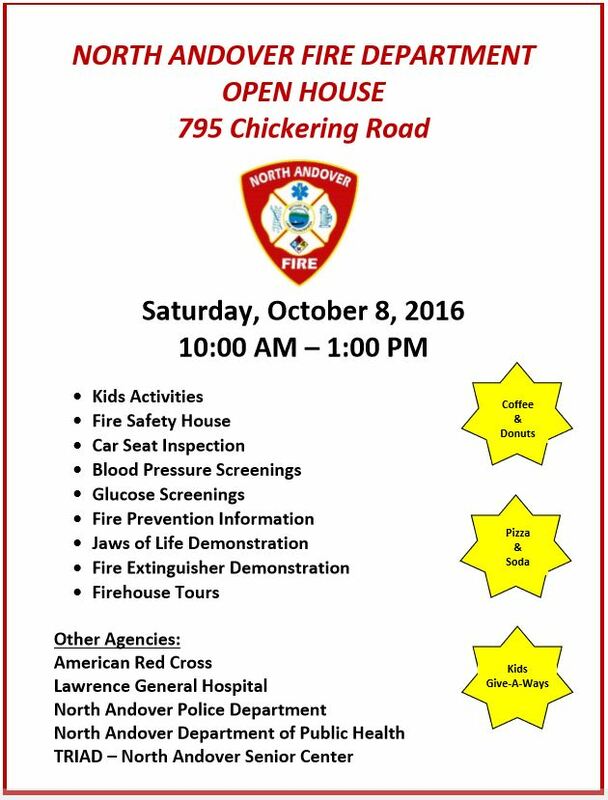 For additional information, please contact Veterans Services Officer Gerry Maguire at (978) 688-9525. 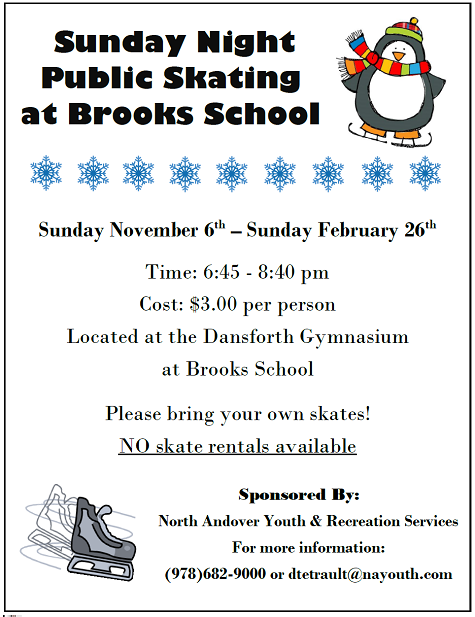 It’s that time of year again for Public Ice Skating at Brooks School in North Andover! 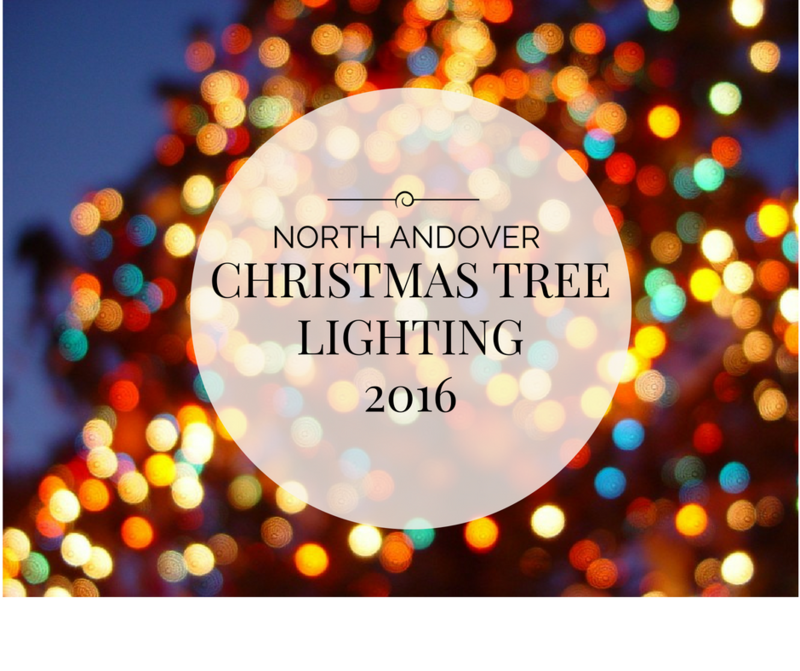 Bring the whole family for lots of fun every Sunday night from November 6th through February 26th 2016. 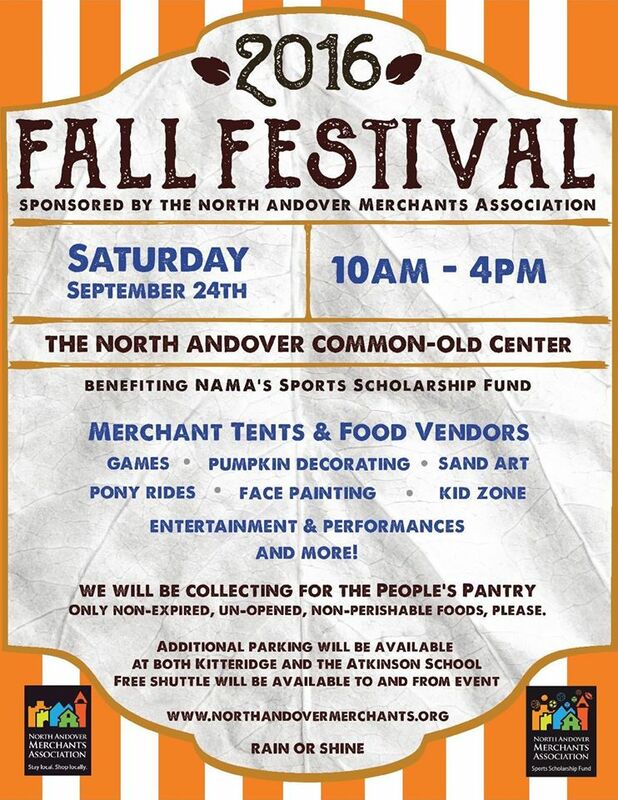 It’s that time of year again for the annual Fall Book Sale at Stevens Memorial Library in North Andover! 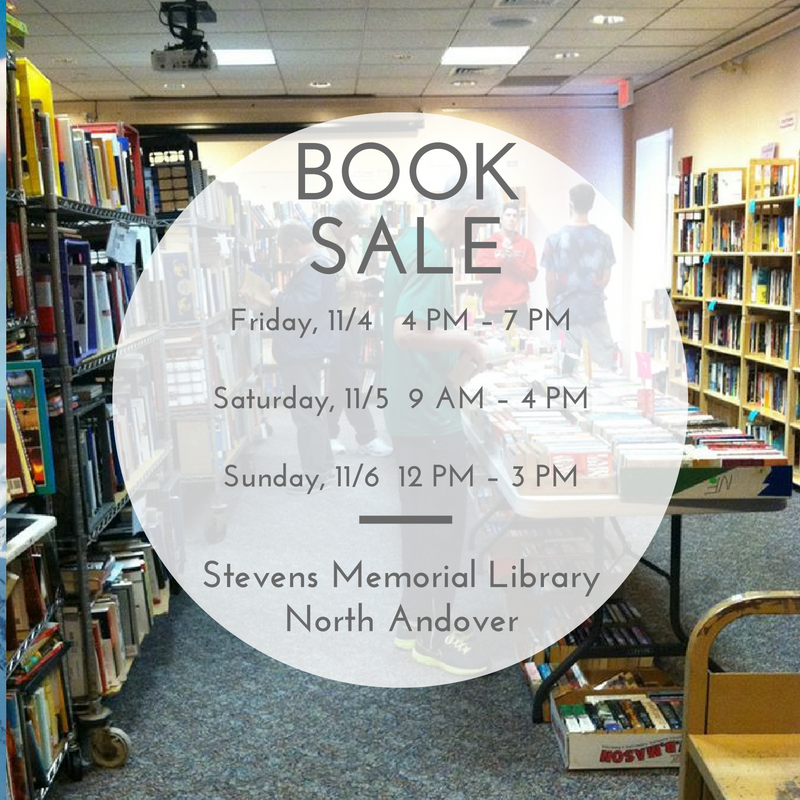 The Fall book sale begins on Friday November 4th and continues through Sunday November 6th. Thanks to thousands of donations of books, CDs, and DVDs, the library has created a pop-up book store in the community meeting room. It’s organized to easily find what you’re looking for, from fiction sorted by author to non-fiction sorted by subject. You’ll find a large assortment of cookbooks, history, biographies, reference, craft books, audio books, classics, children’s and young adult books. 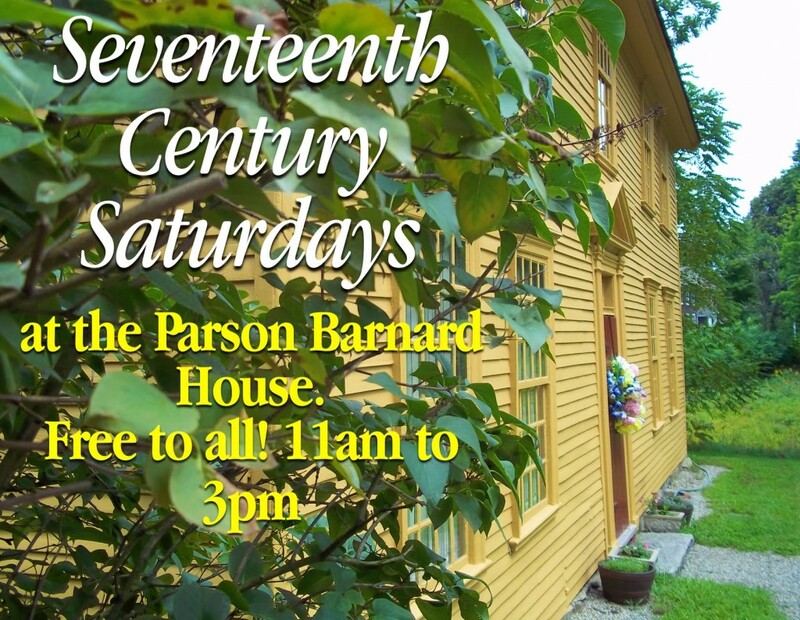 The doors open at 4pm on Friday! 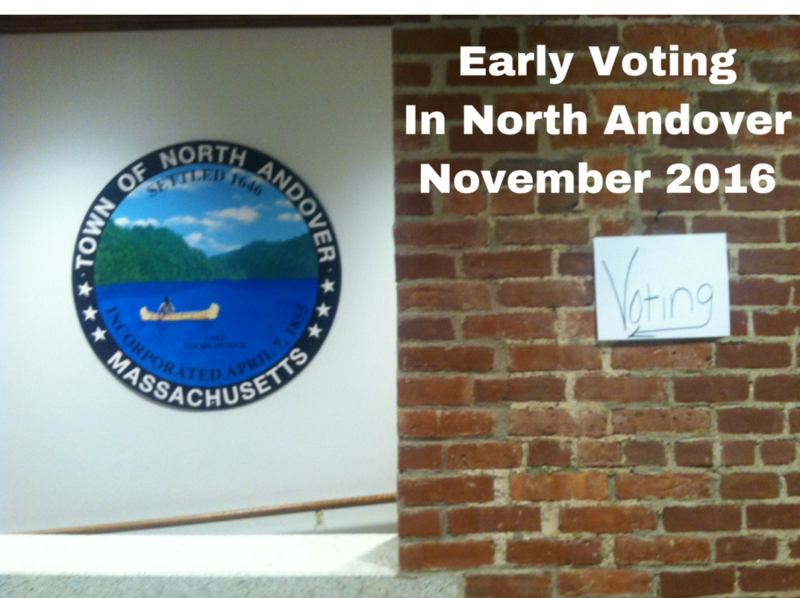 EARLY VOTING IN NORTH ANDOVER BEGINS ON MONDAY, OCTOBER 24, 2016 AND ENDS FRIDAY, NOVEMBER 4, 2016 AT NOON. LEAVES IN PAPER BAGS ONLY!! 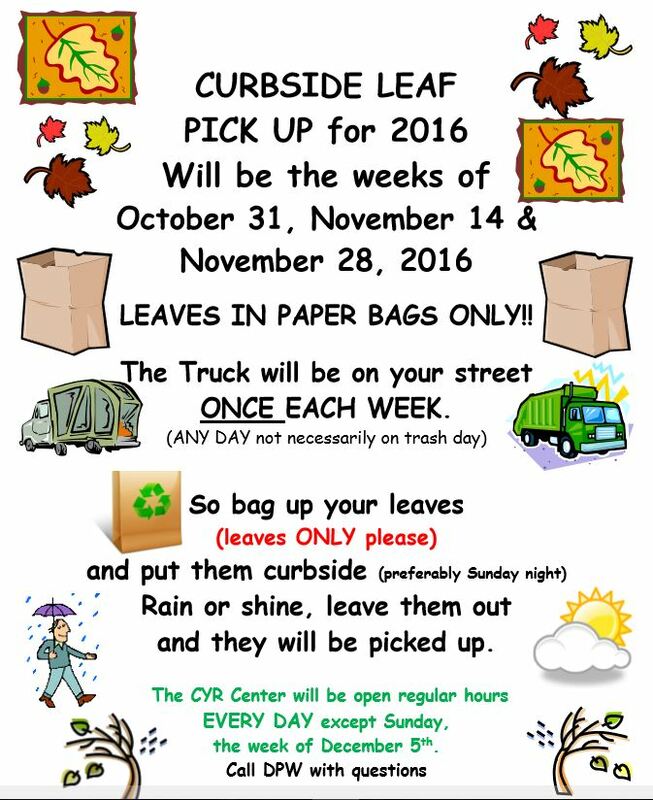 So bag up your leaves (leaves ONLY please) and put them curbside (preferably Sunday night) Rain or shine, leave them out and they will be picked up. The CYR Center will be open regular hours EVERY DAY except Sunday, the week of December 5th. Only Non-expired, unopened non-perishable foods please.